A man with stiff black hair and a bushy mustache leaned over the bed, as six-year-old Calvin drifted between the conscious and unconscious worlds. “Shh,” said the man. “No need to wake up.” The man was holding a thin stick in his left hand, and something familiar in his right. The familiar thing was snoring obliviously. And Calvin slept, slipping into dreams as his eyes locked shut like deadbolts sliding home. Calvin’s eyes snapped open, granting him a perfect view of the ceiling. Calvin paused in the act of pulling the covers over his head to try and return to lala-land. Huh, Dean’s right. I actually did study last night. “See? Doesn’t it feel good to be on top of your school work? You three have been much better about it these past few days. I’m glad you’re finally listening to good sense.” She poured herself a cup of pumpkin juice while Calvin’s brow furrowed deeper and deeper. Listen to good sense? Me? That doesn’t sound right. Who am I becoming? “It does feel nice to be prepared for once,” interjected Harry, giving Hermione a smile. Calvin sat back, putting his hands on the bench to steady himself. The light blurred and cut off as he slowly closed his eyes. I sense a disturbance in the Force. Namely, there are no disturbances. “Uh, Calvin? You alright?” Dean elbowed him lightly in the side, bringing Calvin back to the present. There were other things that tipped Calvin off throughout the day. Like the feeling of intense annoyance he felt bubble up inside himself whenever he spotted Draco, because two days previous Draco had come to Hogwarts just to sabotage The Game. Like the memories filled with afternoons of studying and the hours spent actually listening to Professor Binns’ mind-numbing lectures. Memories of Neville actually being there. Too many things didn’t add up. The final straw was the startling lack of pranks inhabiting the memories of the days since The Game. These were all the clues Calvin needed to deduce the truth of the situation. It was at dinner that he finally confessed his fears to the rest of his friends. They did not take it so well. “You think we were what?” replied Hermione incredulously. “I think you’re reading too much into this, mate,” said Ron, talking around a mouthful of meat. “Just ’cause you haven’t pulled any crazy pranks lately doesn’t mean you’re in a different reality.” After having explained to the redhead earlier in the year what, exactly, and alternate reality was, Ron had shown a peculiar attraction to the idea, often wondering aloud if there was an alternate reality where he was a quidditch star like the twins, or where he became a prefect like Percy, or where he got to ride a dragon like Charlie, or any number of completely preposterous things that could never happen. Now, however, it didn’t seem like he was willing to believe. “Because you’re mad?” suggested Ron. “It’s called change, Calvin,” Hermione said with a roll of her eyes. They’re going to roll right out of her noggin if she keeps that up. “‘Mione’s right,” said Ron, cleaning his plate of the last bits of food. “As usual. It can get annoying, but it’s better if you just accept it.” He stood up and stretched, then, before leaving the Great Hall with Hermione. “If you find a suitable cardboard box, let me know.” Dean grinned, then headed off with Seamus for a game of Exploding Snap. “Harry?” Calvin said, turning back to the skinny boy with an appraising look. And then there was one, Calvin thought, looking around at the empty seats. “How’s it going, Calvin,” said Neville, reaching over to grab the pitcher of pumpkin juice. “Ah, gerrof!” yelled Neville, trying to push Calvin away. 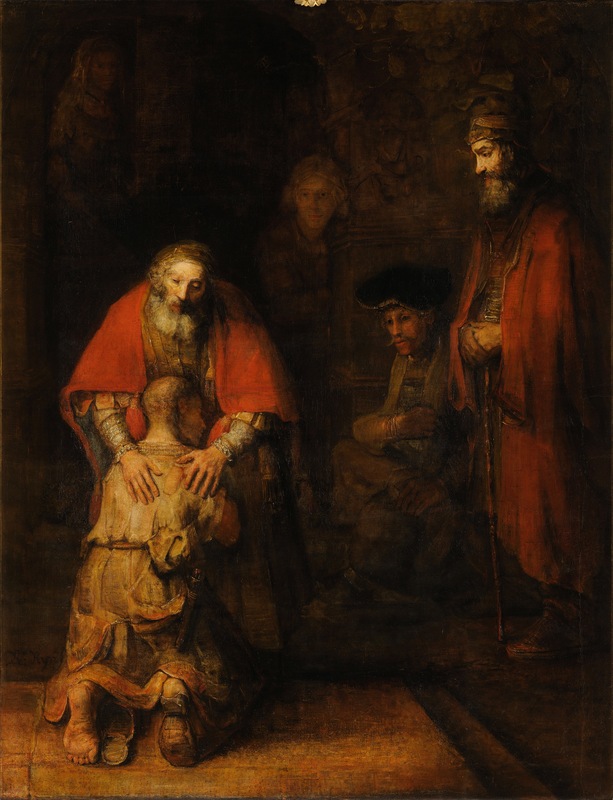 Calvin, who had his arms wrapped around the unsettled boy, was crying tears of relief. “Can’t do that, Neville,” said Calvin suddenly, springing backwards and straightening up. “No time. I have to go tell the good news to…” He stopped, realizing that everyone had already professed a lack of belief in them having been transported to an alternate reality in the first place. Surely there was someone he could tell? Someone he had always talked about these things with? Someone…someone who would listen, without expecting anything in return? Didn’t someone like that exist? Calvin stumbled out of the Great Hall, unsure of why he felt so…unsure. He headed to his room, to sit on his bed and think. He didn’t do that to often, but a situation of such incertainty certainly called for some action. Even if that action was just sitting and thinking. The stark red bedspread provided the perfect meditation spot. Not that he intended to meditate, not really. The empty room might have added something, had it not been so empty. Even the open window admitted no breeze. “Why? Why would Draco do that? He never did anything like that before, and even the things he did were only when I provoked him, like in Potions class. So why this? He was never so malicious. Some…something. There’s something there. Who is…my best friend? He tried to say ‘Harry,’ but his mouth would not comply. He tried to say ‘Dean,’ but his mouth would not comply. He decided not to try and say anything, and just let himself say the truth. “Who is my best friend?” And he knew it to be true as he answered, for his best friend answered with him. “I-” started Calvin, staring at the ruffled tiger as he he lept up from beneath the bed. “I-” began Hobbes, kneading the bedspread with nervous paws. “I have a lot to tell you,” said Hobbes, distractedly licking his paw and dragging it over the unkempt fur on his head. He paused and suddenly looked up, meeting Calvin’s eyes with an intensity usually reserved for those times Calvin had woken him up prematurely from a nap in the sun. His voice was serious; strained. His gaze foreboding. His tongue flicked out and withdrew just as quickly before he spoke again.